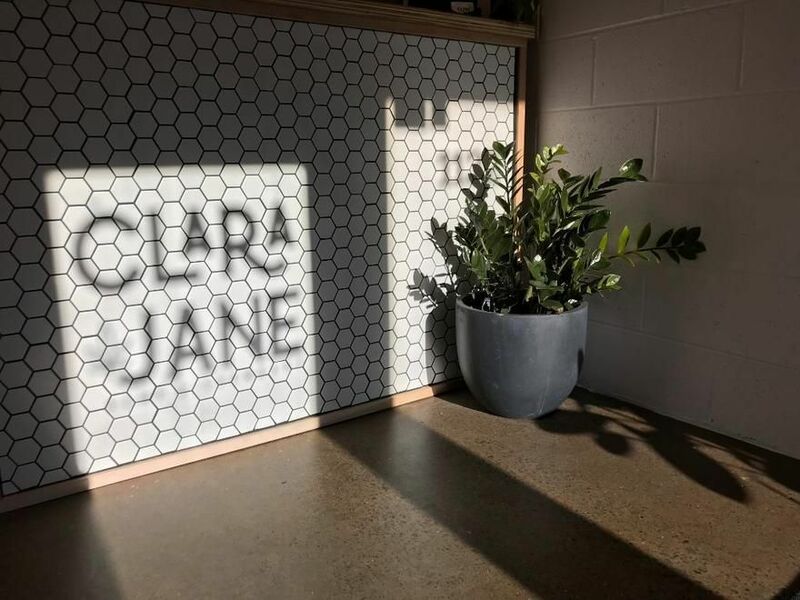 Clara Jane (formerly 615 CBD) was founded by Chad & Alyssa, two California natives who made Nashville their home in 2016. We've found that some things in life don't come easy and that lots of things in life need support. Our source of comfort & relief came from giving Cannabidoil products a try and discovering their immeasurable health benefits. We wholeheartedly believe in the healing benefits of legal CBD only cannabis products for all sorts of conditions including epilepsy, PTSD, anxiety and stress, arthritis, ADHD, psoriasis, pain relief, etc. 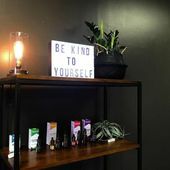 Clara Jane was founded on the premise of sharing passion for well-being, fueled by the desire to offer a natural alternative or complementary to traditional pharmaceuticals while supporting the development of hemp-growing community. Here, you can find high quality, lab tested, legal hemp-derived CBD products obtained from responsible local brands. 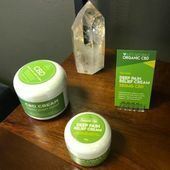 We carry all sorts of CBD products including oils, premium vape cartridges, topicals and creams, edibles, CBD for pets, as well as many strains of CBD flower including CBD prerolls. Our mission is to connect with the community and help people get past challenging times by providing premium CBD based products. 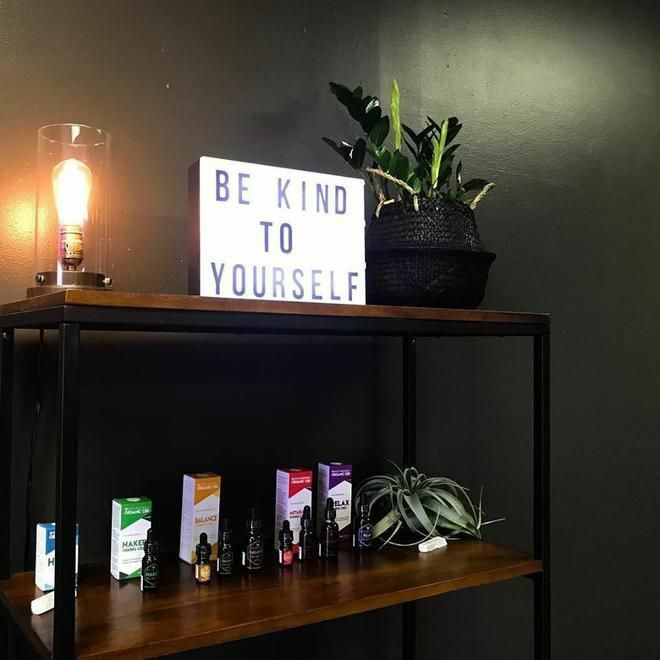 Our small shop located just south of downtown Nashville (near Wedgewood Houston) was designed as a cozy spot, meant to inspire visitors on their journey towards self-kindness. Our guests are welcomed as friends and encouraged to make themselves at home, in a comfort infused space accompanied by good music and hosts always open to a nice chat. We're conveniently located in the heart of Middle Tennessee. You can find our store on the corner of 4th Ave South and Chestnut St. one mile south of Broadway. If you can’t make it to our shop, our website is a place where you can order our entire selection of products, find useful information & resources and keep in touch with us.